Dunstane owner Shirley recently had the opportunity to fly out to Vancouver and LA for a week, to meet with travel agents and tour operators, along with Visit Scotland.  Visit Scotland are Scotland’s national tourist board and they work closely with businesses and local authorities to “ensure that our visitors experience the very best of Scotland and that the country makes the most of its outstanding tourism assets and realises its potential” – Visit Scotland.  The aim of the trip was to begin a collaboration with tourism experts and businesses in America and Canada, developing an incredible Scottish itinerary. The trip would show Scotland at it’s best, in spring, summer, autumn or winter, there is always something to show off here. Imagine. You arrive into London Heathrow after a long flight, sleep is probably high on your to-do list. So consider taking the Caledonia sleeper train all the way up to Inverness, so you arrive in the north of Scotland fully rested. There is so much to do in the Highlands, from cruises on Loch Ness to visiting the powerfully emotive Culloden battlefield where the 1745 Jacobite Rising came to a tragic end – fans of Outlander will be familiar with Claire’s attempts to stop this battle. We’re huge Outlander fans here, so much so we have our own Outlander packages with our own tame Highlander! Anyway, after a trip to Johnstons of Elgin to learn about the history of weaving and you’ve bought a cashmere scarf to keep you warm over here, it’s time to head down the beautiful west coast and arrive in Glasgow.  This is the city for culture, you could spend days here discovering new restaurants and live music, visit the Clydesdale Distillery or wander the Kelvingrove Art Gallery and Museum. Then we get excited as you head east and arrive in the capital and our doorstep. 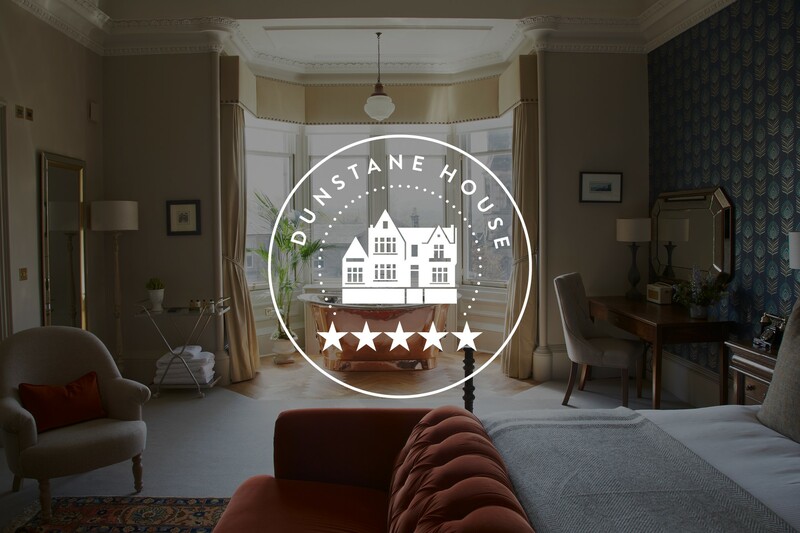 The Dunstane Houses are a great base for exploring Edinburgh, close enough to all the attractions yet far enough for a bit of rest and relaxation. During the day, explore the city yourself or join a tour with Mary’s Meanders. They even have a tour specialising in film locations, from the Outlaw King, Mary Queens of Scots, Outlander and even Monty Python and the Holy Grail. If you’d prefer to stay more local, rendezvous at the Dunstane and head out on the Caledonia Job, whizzing round the city in a Mini Cooper, Italian Job style. Hopefully less blowing the doors off and more cake, Champagne, cheese and Whisky! Dinner can be found in the comfort of the Dunstane Houses, with our all-day dining menu, or venture out to Cannonball by Contini – Scottish dining with stunning Castle views.  If this has given you the urge to travel, get in touch for our best available rates, or check out our latest offers. 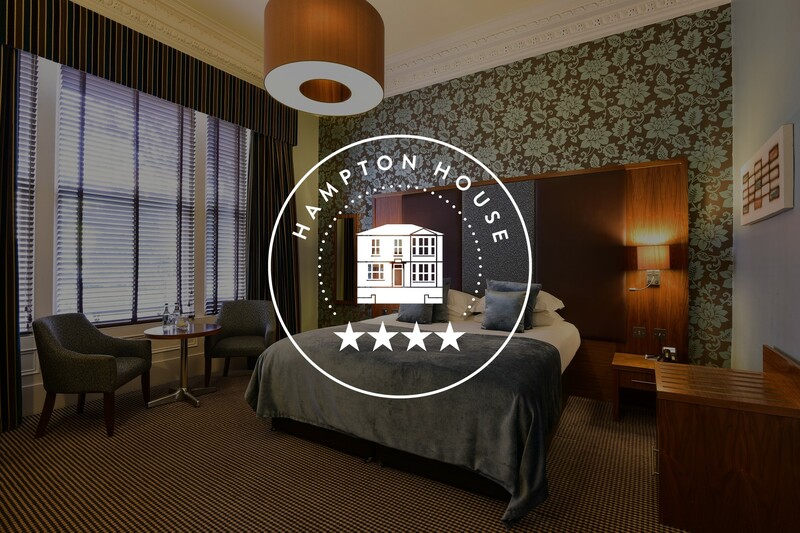 We can’t wait to give you a true Scottish welcome to your home from home in the heart of Edinburgh.